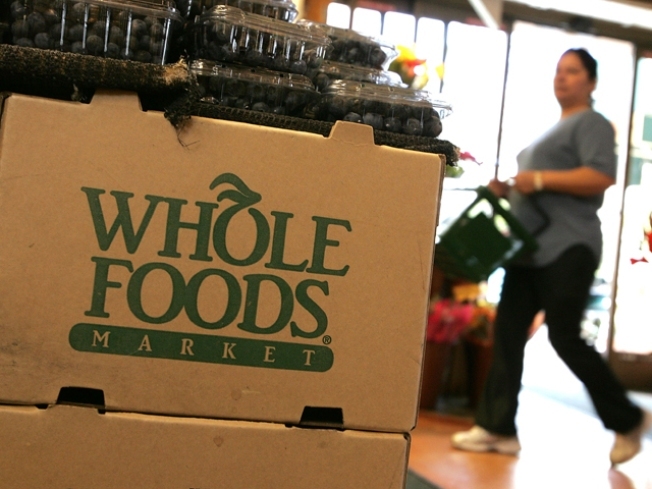 Whole Foods boxes are coming to a new San Francisco location. The Haight's hatred towards Whole Foods has finally come to an end. A local developer's long battle to bring the organic grocer to San Francisco's historic district ended with a scaled down plan. Developer Mark Brennan signed a lease with Whole Foods to refurbish the old Cala Foods site at Haight and Stanyan streets, the San Francisco Business Times reported. The road to get neighborhood approval was not an easy one for Brennan. Haight residents opposed the Whole Foods plan long before the organic grocer became turned on health care. To convince neighbors to finally welcome the grocer into town, Brennan agreed to ditch a plan to build 62 condos on top of a 47,000-square-foot store. Angry neighbors hated the idea because of the traffic it would bring to the neighborhood and the busy intersection. Six months ago Brennan said the condos had been killed and now the new Whole Foods will renovate the existing 23,600-square-foot former Cala Foods building that currently occupies the site.